What is faith and how doe we use it? 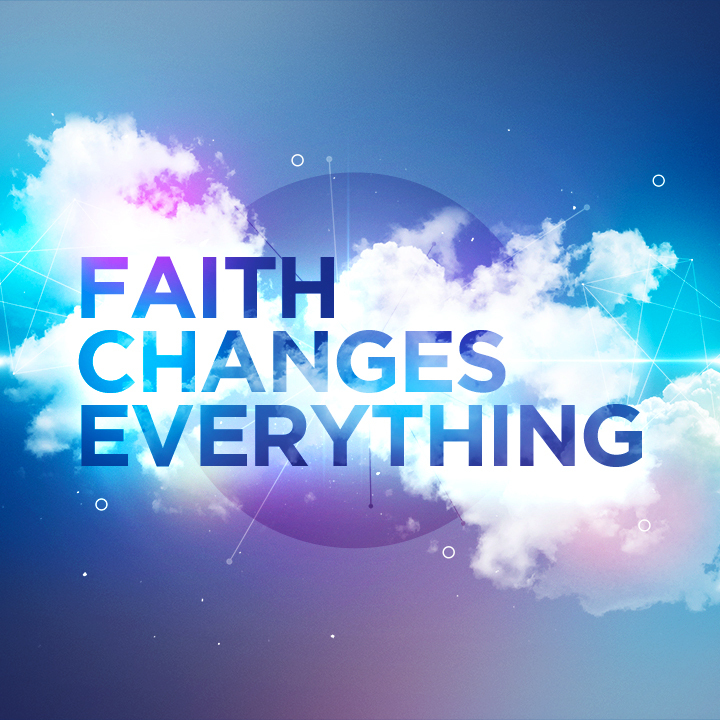 Can I change the circumstances of my life through faith? In this video PF explains the dynamics of faith and shows how to use it. Yes, you can change. Yes, you can alter the outcome through faith!